The hair industry is an all-inclusive affair, and whether you like it or not, you are involved; directly or indirectly. Over the years, the hair and beauty industry has grown to become a formidable one. This is because, hair & beauty business is everybody’s business. All over the world, men and women want to look and feel good about themselves. Today, a perfect look is no longer complete without a good hairdo or haircut and nice make-up to go with it. Previous ArticleAll My Friends Are Now Married… Will I Ever Marry? 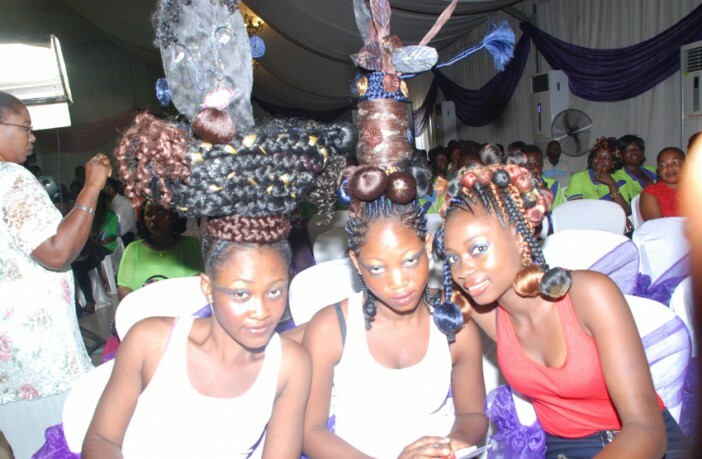 Next Article Industry Review Nigeria’s Dangerous Salons! Thank you, I have been seeking for facts about this topic for ages and yours is the best I have located so far. I am really loving the theme/design of your web site. Do you ever run into any web browser compatibility problems? A few of my blog visitors have complained about my blog not operating correctly in Explorer but looks great in Safari. Do you have any tips to help fix this issue?